This conference addressed ways of developing the Maghreb’s economic potential and encouraging intra-regional cooperation. It included representatives of all five Maghreb countries, providing opportunity for highly focused, interactive discussion aimed at generating fresh, forward looking policy ideas and encouraging follow-up actions. The format of the meeting was a residential 48 hour gathering of senior regional figures, economic experts and business representatives at Wiston House, within easy reach of London and international airports. The discussions explored wider economic perspectives for the region; examined ways to enhance sectorial cooperation and addressed opportunities for business and inward investment challenges with particular focus on the energy and financial sectors. In the wake of the Arab democratic wave expectations are high – young people in particular are calling for employment opportunities in the context of more open and effective societies – politicians must be seen to respond fast. Regional economic integration is a pivotal factor to encourage local and foreign direct investment. Political will has been the main obstacle to turn rhetoric into action. A road map, with clear steps to achieve integration objectives, is the best tool. The Arab Maghreb Union is best placed to implement the integration framework already in place and should seize the window of opportunity presented by the October summit. 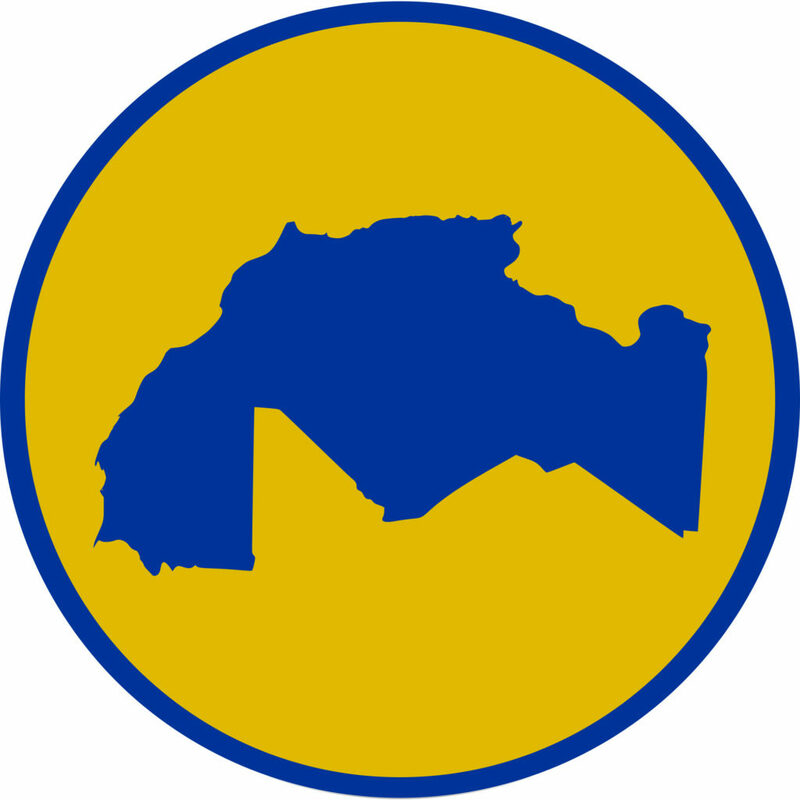 Implementing plans to set up the Maghreb Bank is a priority. International financial institutions, such as the Africa Development Bank and Islamic Development Bank, have set an example through their commitment to the Maghreb. Education and developing skills is key – and an area where international support and engaging with business can be particularly helpful. European economic integration can provide a useful model of ‘dos and don’ts’. The EU remains an essential partner with an opportunity to re-launch the relationship.The UK played a constructive role in Europe over the Maghreb. The forthcoming UK G8 Presidency is an opportunity to move ahead on achieving the aid plan set out at the 2011 G8 summit in Deauville. The Union for the Mediterranean is well placed to play a role, particularly in promoting projects.